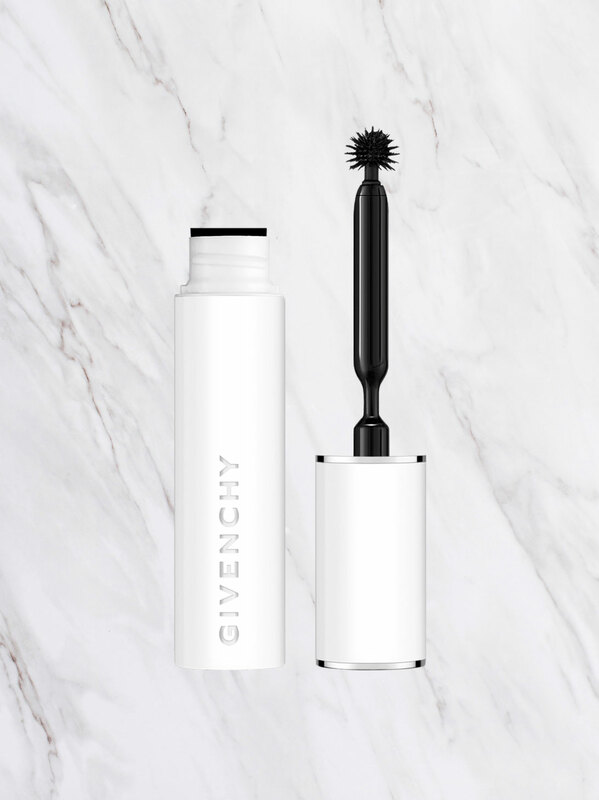 Givenchy’s cult, ground-breaking mascara Phenomen’Eyes has a patented spherical brush to define each and every lash. Now it’s all within reach - and waterproof. 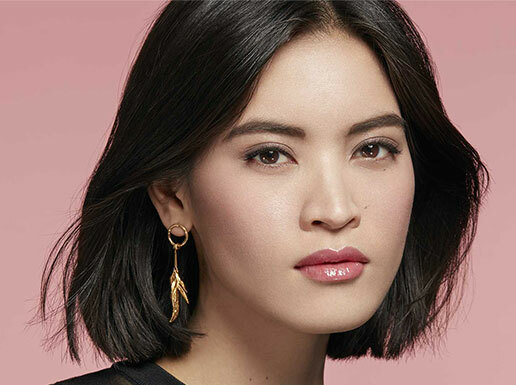 Nicolas Degennes shares his professional backstage know-how: the first mascara with a patented spherical brush grips all lashes for a phenomenal result. Astonishing curl-effect, extravagant length and intense, long-lasting color.